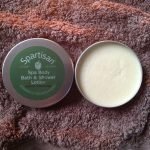 Our in-shower moisturiser is a natural shower lotion/bath & shower melt, made with only natural oils and butters that are solid at a room temperature. Our formula includes Shea and Cocoa butters for excellent skin softening and conditioning properties. 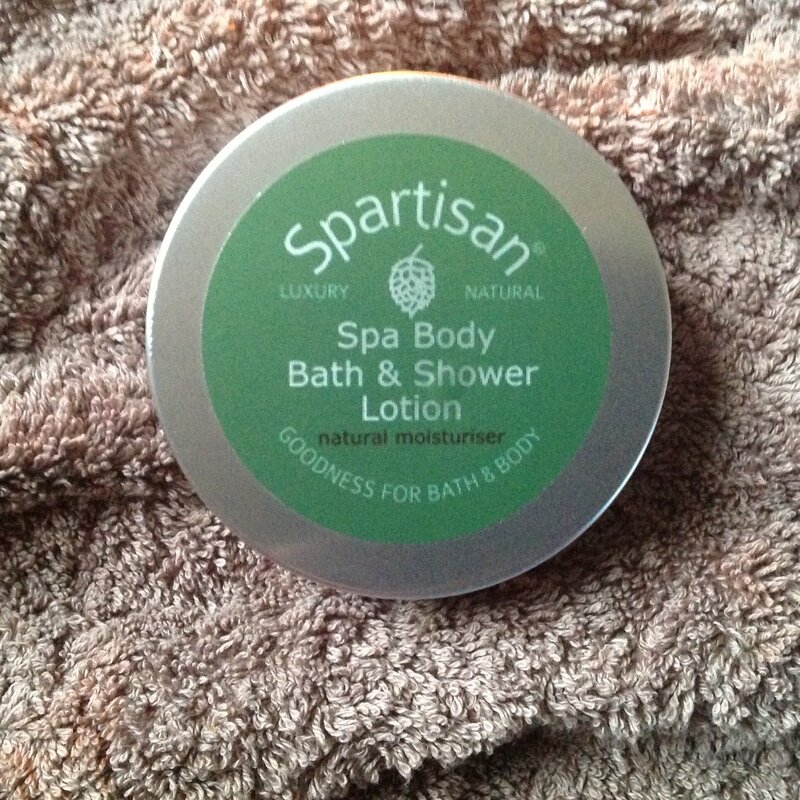 The Bath &Shower Lotion will melt on contact with your warm skin. Natural oils and butters will penetrate, nourish and soften your skin. 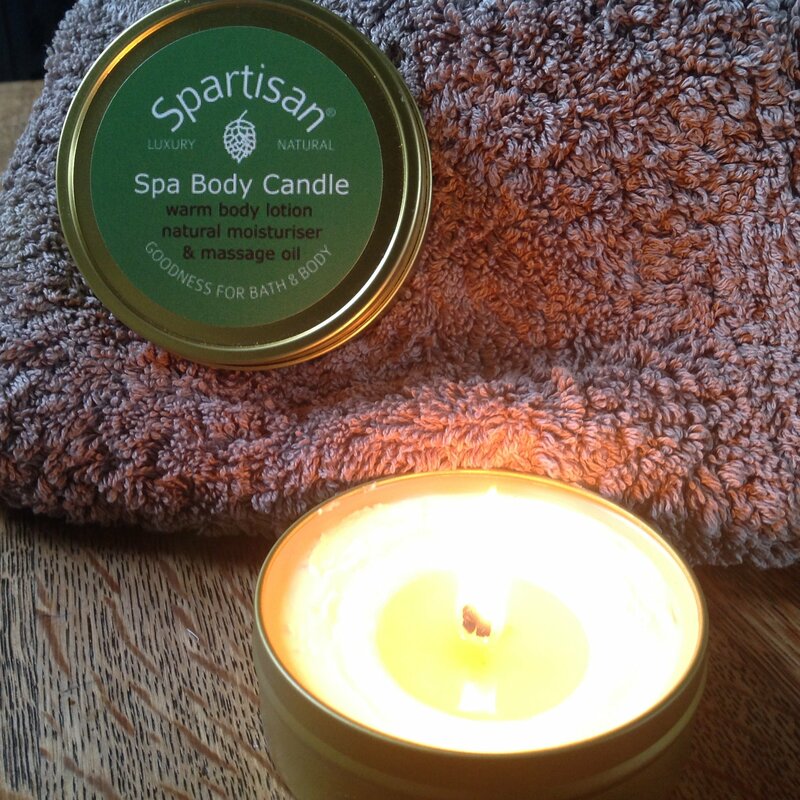 It is scented gently with allergen-free fragrance with a fresh apply scent. 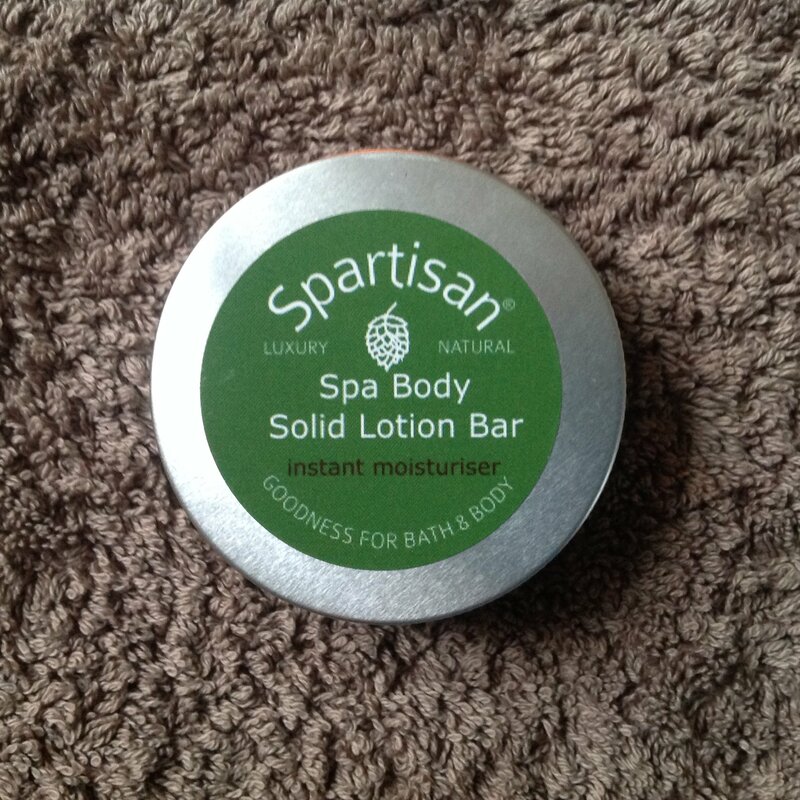 Lotion bar – Scoop some lotion from your jar and rub the nourishing oils and butters on any dry skin areas. 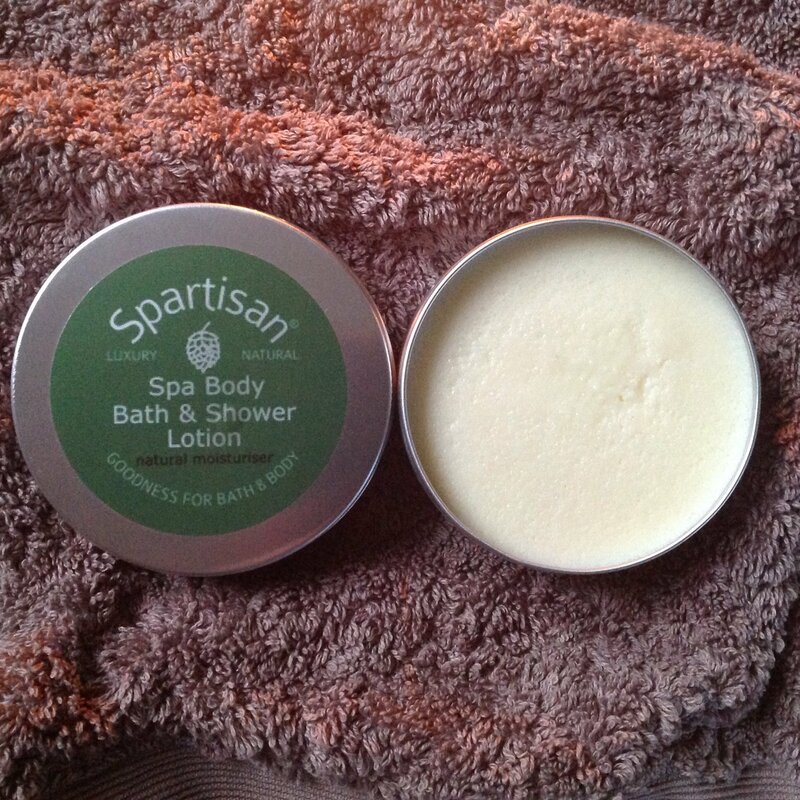 Bath treat – scoop out a small amount of our bath melt and drop into your tub. It will melt releasing skin loving ingredients. Enjoy your bath! Hair treat – rub some lotion on your hands and run your buttered fingers through your hair. Leave it on till your next hair wash or rinse clean. 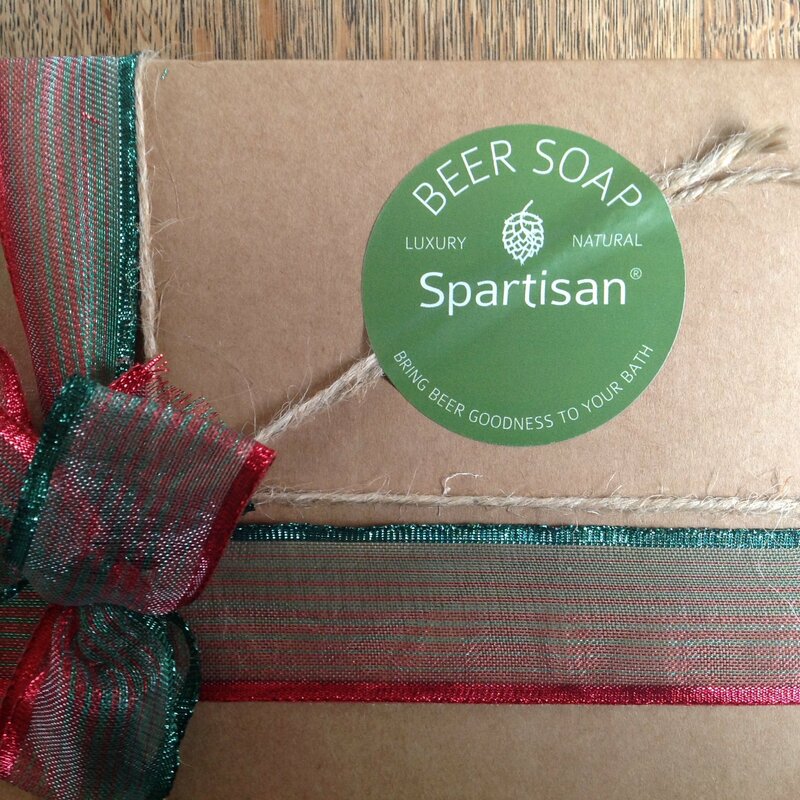 Rub on your skin after soaping and rinsing for a soft and silky skin. Rinse off or just pat dry.